The vines for the Sancerre "les Belles Vignes" by Fournier are 15-20 years old, which gives the wine a nice depth. 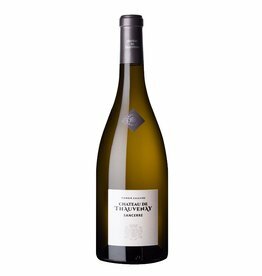 The Sauvignon Blanc vines develop an immense elegance at the relatively cool Sancerre region in the Loire valley. 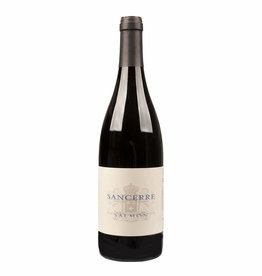 This elegance can be found in this Sancerre by Fournier. The wine has an intense bouquet with aromas of lilac and black currants. On the palate it is fresh and straightforward, aromatic complex and with a long lasting final.